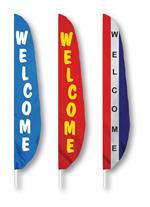 No Poles, use your own poles up to 1-1/4" diameter. Our feather banner flags and flutter flags are very colorful and will attract customers to your business, choose you colors and design. 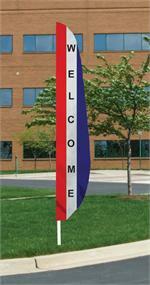 MESSAGE 3 STRIPE FLAGS 3 FTx 5 FT MADE IN THE USA LONGEST LASTING , MOST POPULAR, OPEN FLAGS, WELCOME FLAGS, MODELS, NEW HOMES. 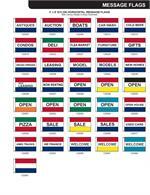 THESE ARE NOT THE CHEAP CHINESE FLAGS THAT DO NOT LAST. 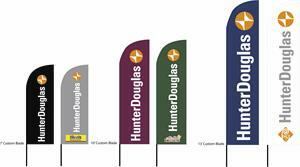 HUNTER DOUGLAS FLAG SET , STANDARD FLAG SET COMES WITH ONE SINGLE REVERSE PRINT FLAG, PREMIUM POLE SET, STORAGE BAG AND ROTATING GROUND SPIKE. 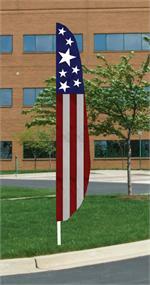 Standard Pole Sleeve is on left side of flag. Choose your color and if you would like a optional cross base. 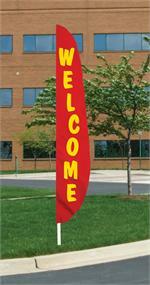 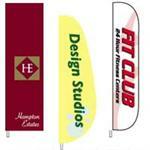 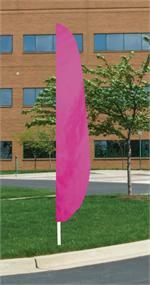 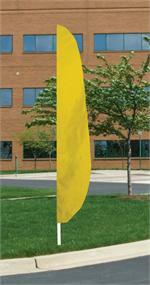 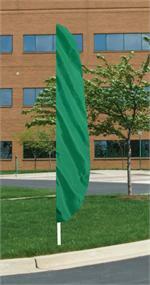 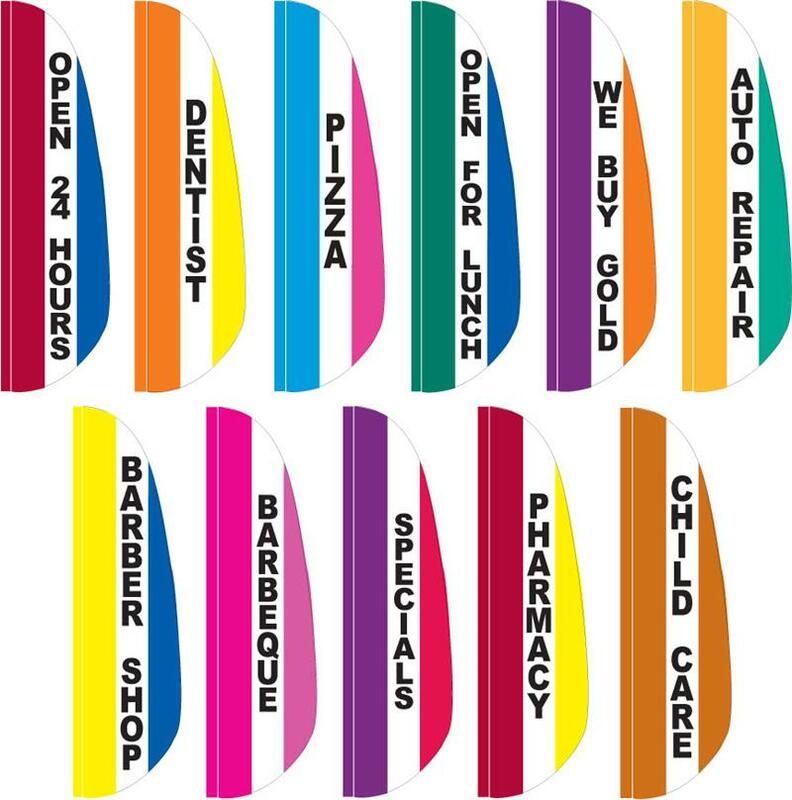 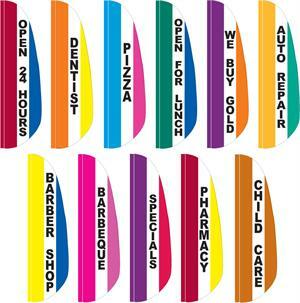 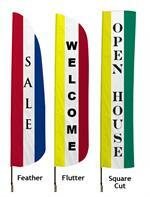 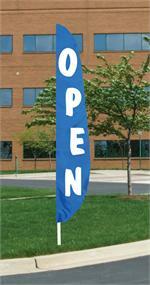 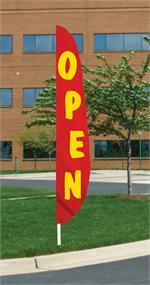 Discounted Price: Please Call TOLL FREE 800-669-9639 or email sales@bestflagbuy.com for sale pricing.